Officially soup season over here and I’m all about it. 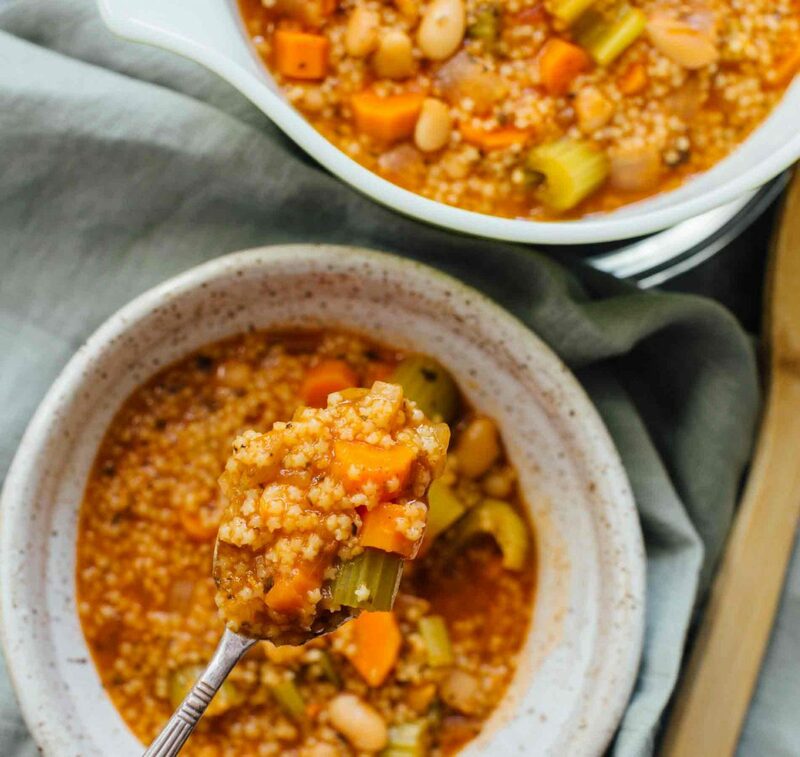 Especially with this Instant Pot minestrone soup that takes 30 minutes to make. Can we talk about how cute the little star pastas are? I have been finding an excuse to use them. Like, I know they’ve existed but I just never had a good reason to buy them until now. 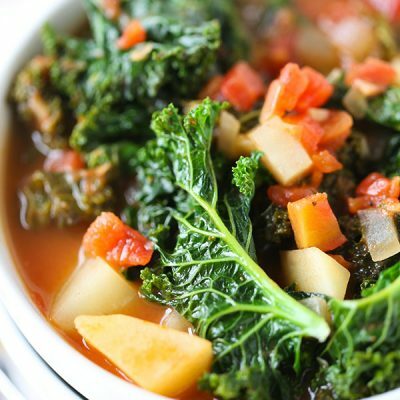 What exactly is minestrone soup? According to Wikipedia, minestrone is a thick soup of Italian origin made with vegetables, often with the addition of pasta or rice, sometimes both. What are typical ingredients you find in minestrone soup? However, just like all recipes, there is no “right” way to make it and there is no “set” recipe. It’s made how you want it and whatever vegetables you may have on hand. 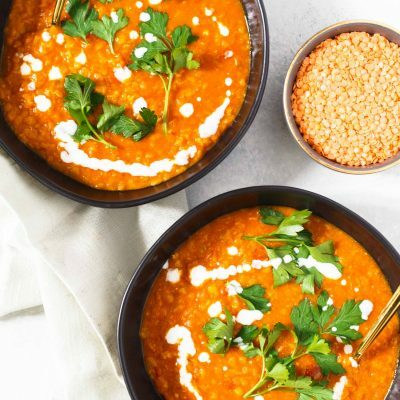 The beauty of most Instant Pot recipes is that you can make this directly in the Instant Pot it’s basically one pot! You put most ingredients into the pot and press the soup setting then with the residual heat, the pasta cooks. Since the pastina is virtually microscopic, it takes no time to cook. 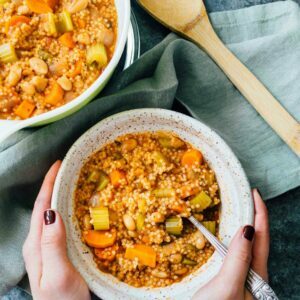 Does this Instant Pot minestrone soup have meat in it? What if I want to add meat into this? I would add fresh Italian sausage (spicy or mild) and break it up into tiny pieces. You can easily sauté this in the Instant Pot prior to adding all the ingredients. It would give it a lot of flavor! 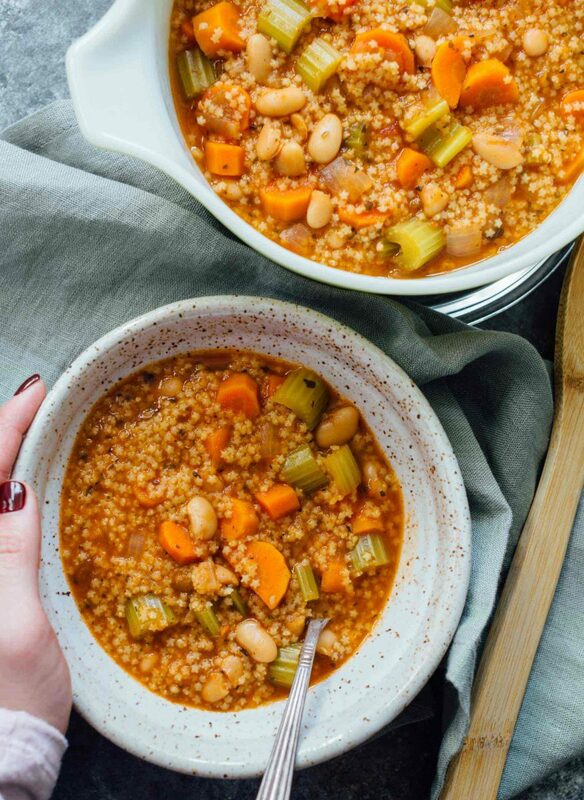 Can I add other ingredients to this minestrone soup? Yes, use whatever vegetables you have on hand and whatever beans. Yes, I would cook it only low for 4-6 hours and high for 2-3 hours and then add the pasta and beans in at the end. Yes, I would let it simmer until the vegetables get softened and then simmer longer (like 30 minutes) to let the flavors develop. Add the pasta and beans last. What if I use pasta other than pastina? Okay so if you use pasta other than pastina, you may need to cook your soup longer to cook the pasta. The idea of using pastina is so it cooks fast with the residual heat. I definitely don’t recommend spaghetti, linguine, rigatoni, etc. Ditalini or elbows would be a good substitute. No, the pasta will turn to mush. 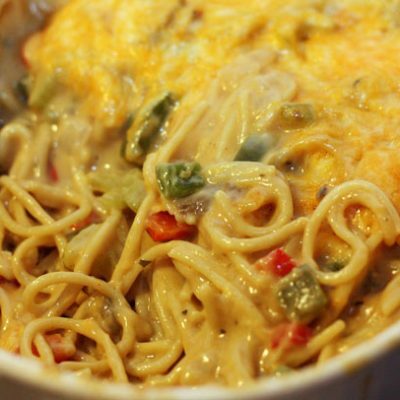 If you are planning to freeze this, hold off on the pasta and add it into the soup when you reheat it. Same goes for the vegetables. If you are planning on freezing this, make the soup and undercook the vegetables. 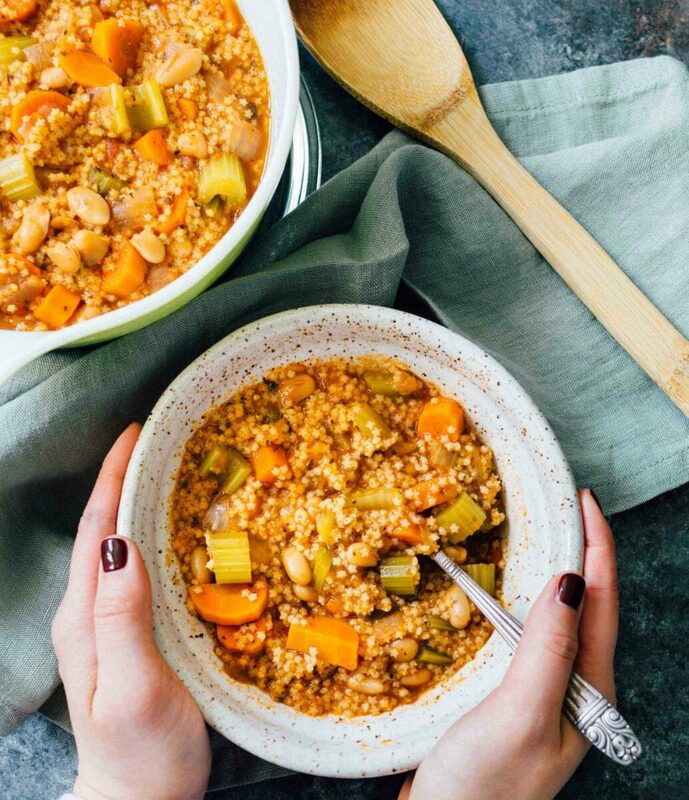 If you’re making a big pot that you want to eat now and then freeze later; I’d scoop out the portion you plan to freeze before the vegetables are softened and cooked through. Then continue cooking the soup that you are going to eat at that moment. 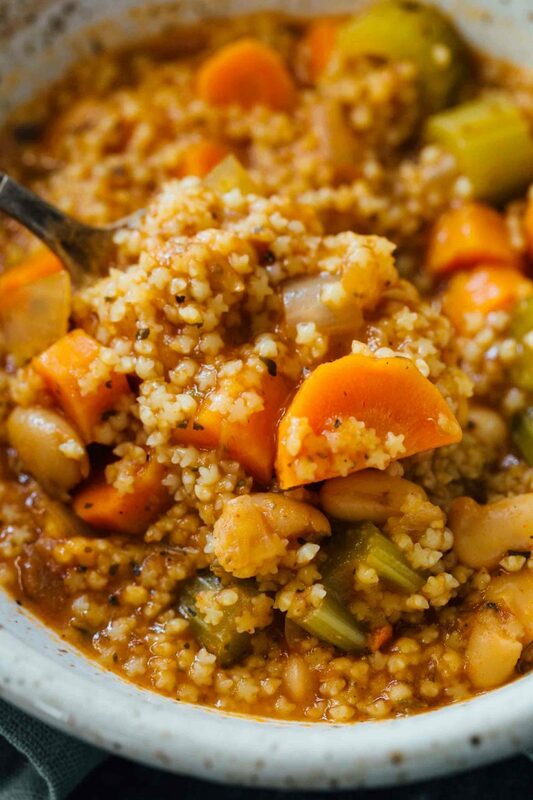 Is the Instant Pot minestrone soup better than stovetop or slow cooker? Besides speed, they will taste the same. 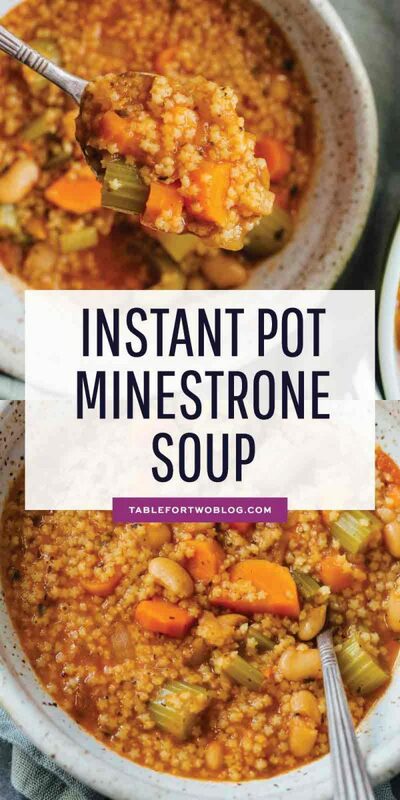 What can you serve with minestrone soup? CRUSTY BREAD to sop it all up!!! 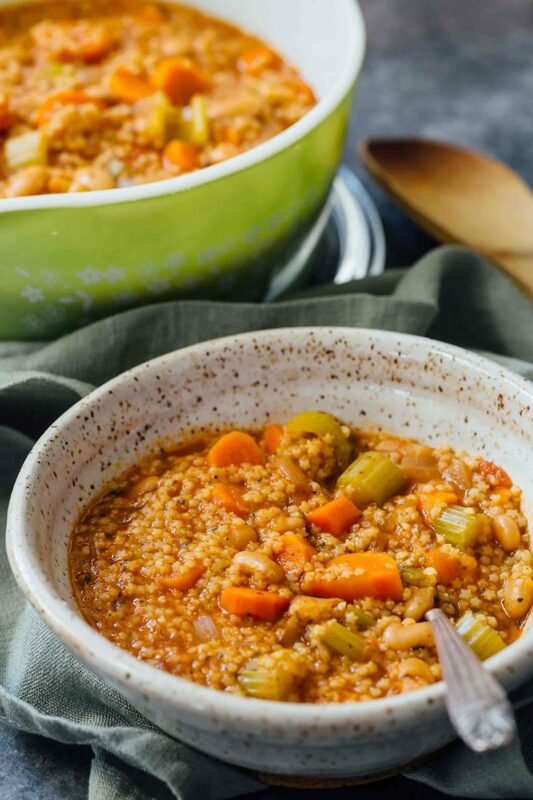 A traditional minestrone soup all made in the Instant Pot! 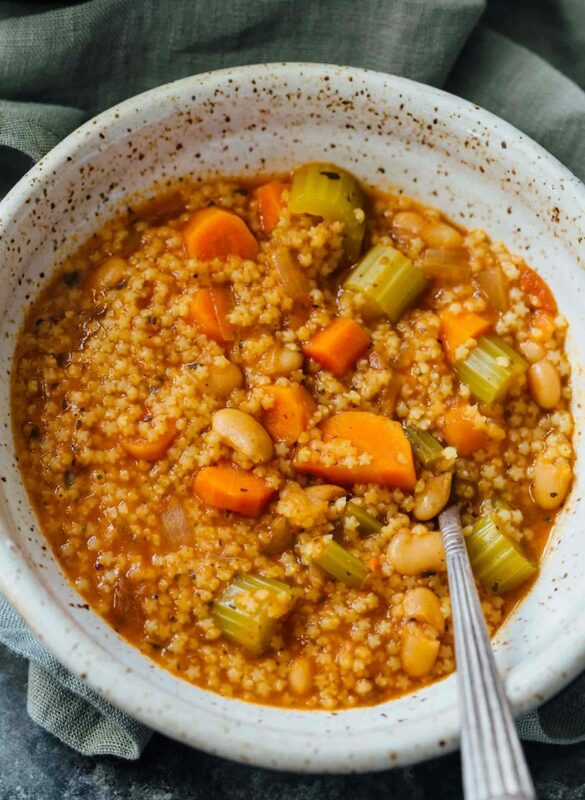 In the insert of your 6-quart Instant Pot, add all the ingredients EXCEPT the pastina and cannelini beans. After the soup has finished cooking, do a quick release then add in the pastina and beans into the soup. Cover and let the residual heat cook the pastina and warm up the beans for another 10 minutes. I have a minestrone soup recipe given to me from our Italian next door neighbor that’s wonderful and easy! I think i’m Going to finally break down and buy myself an instant pot. I would love to know your feedback on what kind you have and any recommendations for buying one and where. I have the regular 6 quart instant pot. I think you’ll be fine with whatever latest model they have out there. You can get them on Amazon. I love how thick and chunky this looks – it has body! Added to recipe list to make soon. I can already smell it. Might add some spinach or kale to “green” it up. Yes, those would be great additions!